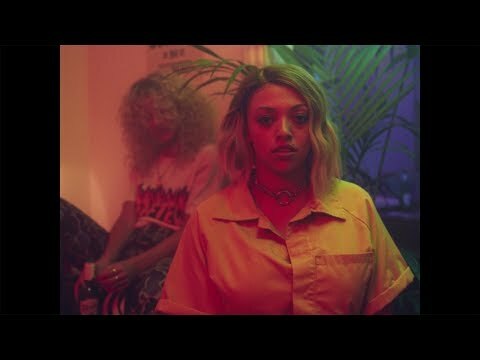 Rising UK songstress Mahalia continues to hit all the right notes with latest single "I Wish I Missed My Ex;" her best release yet. 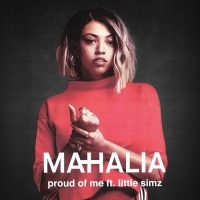 Produced by Maths Time Joy -- the man responsible for Mahalia's cracking debut "Sober" -- and newcomer Swindle, "I Wish I Missed My Ex" has an old school '90s vibe to it. 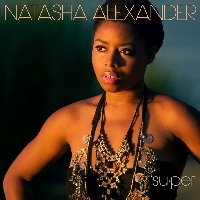 Mahalia discusses an ex who just won't leave her alone over a classic R&B beat with a touch of jazz. The first time I heard 'IWIMME,' I knew the track needed a big idea. I’ve always loved Spike Jonze’s video for “Drop” by the Pharcyde and decided to pay homage by creating a backwards music video with a contemporary spin. I hired a linguist from UCLA to teach Mahalia the song backwards which she surprisingly learned in a day. The DP, Dustin Lane, and I have always wanted to make something in our neighborhood, Highland Park. We chose family owned locations and hired a few extras while scouting the neighborhood. 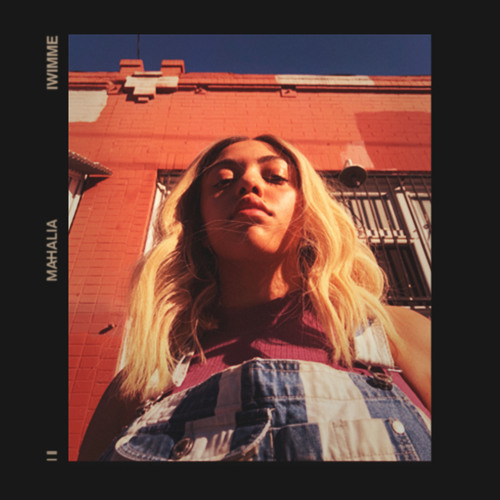 Mahalia’s reversed performance oozes spontaneity and confidence. I can’t thank her enough for joining us on the journey, and signing on to recreate this insane concept. Mahalia is heading overseas four a run of dates in August before returning to the UK for a tour in October. You can get all the details here.